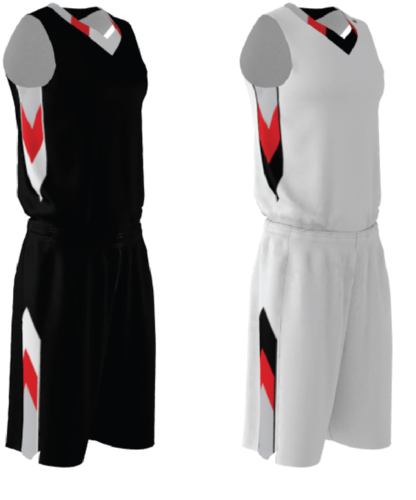 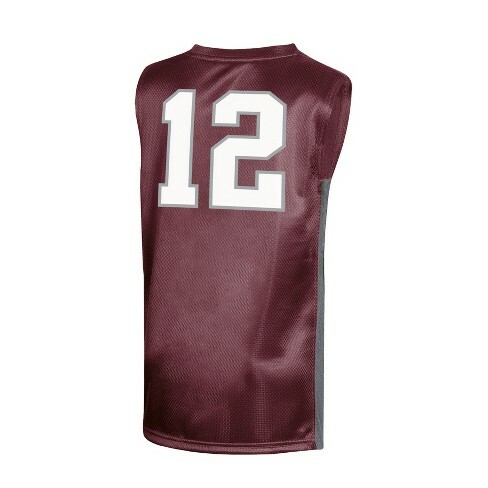 Gag Wears takes utmost pride in calling itself a leading boys basketball uniform exporter to USA, UK, Canada, Italy etc. 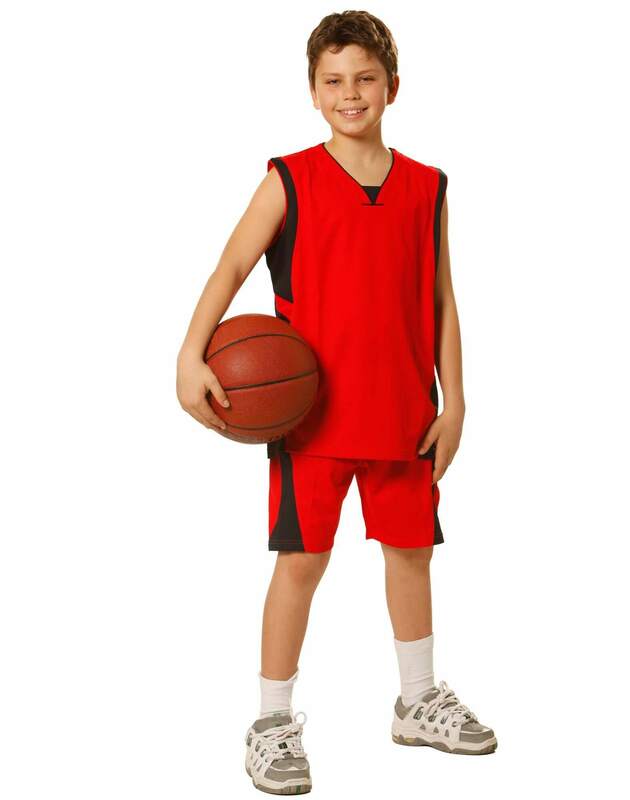 It believes that everyone has the potential become a champion. 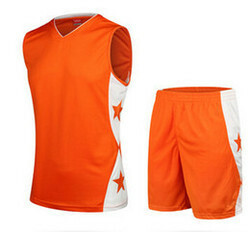 With the exclusive sports gear by Gag Wears you can challenge yourself everyday and win yourself. 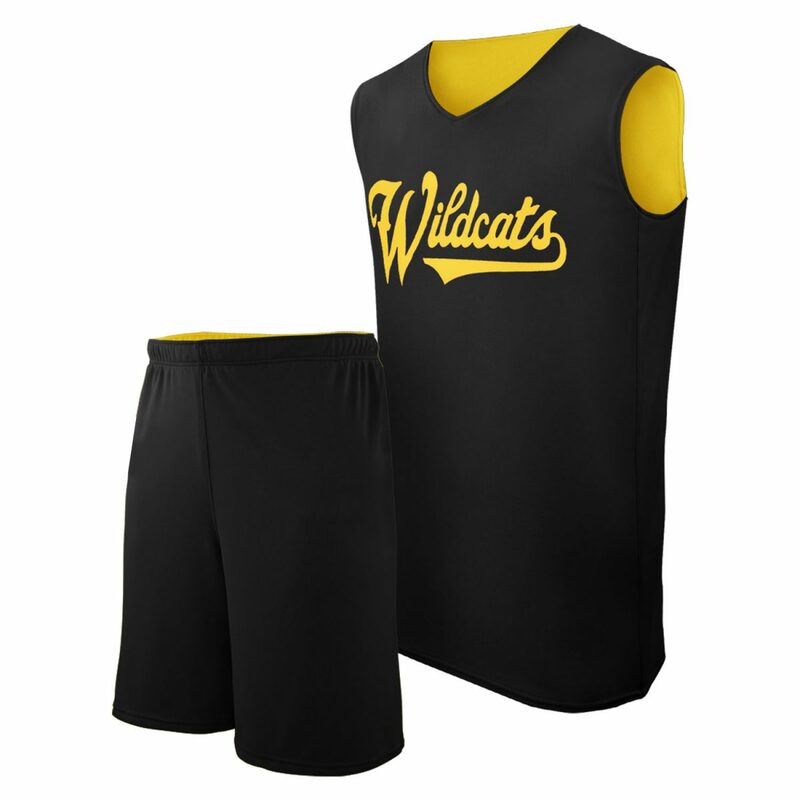 Express your basketball fandom and feel pumped up throughout the game with these eloquent boys basketball uniforms! 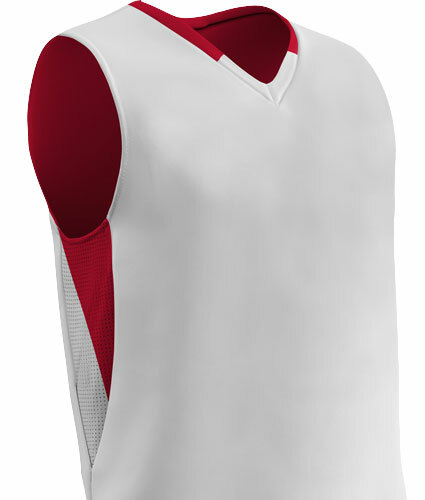 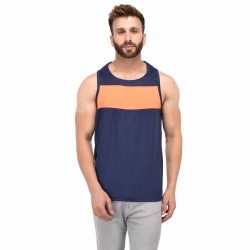 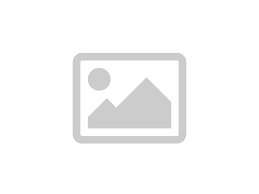 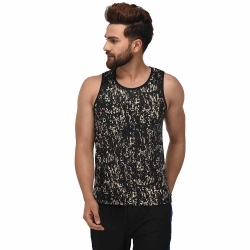 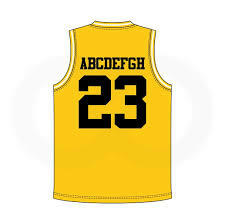 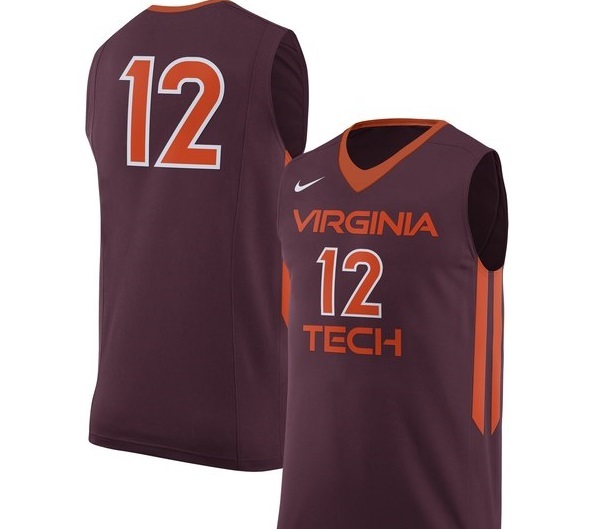 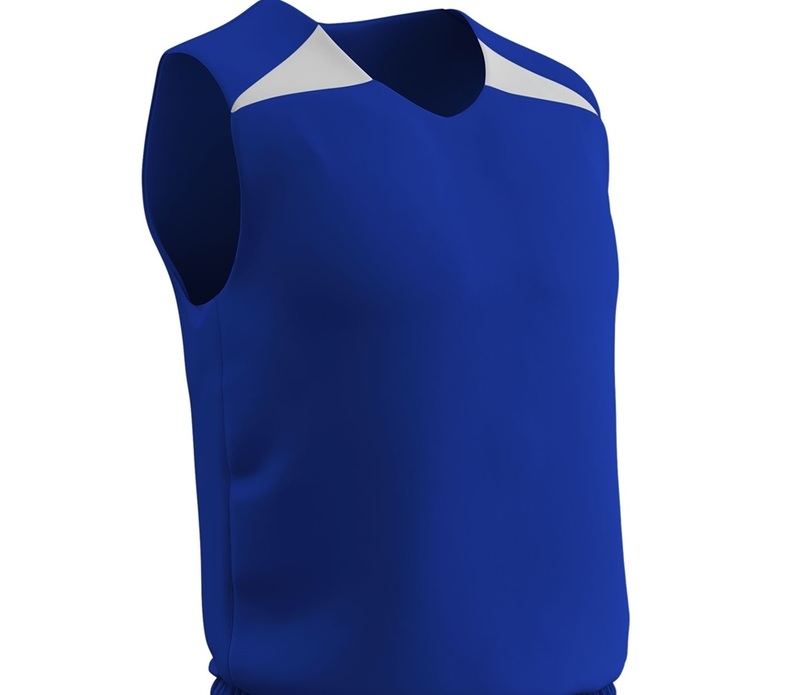 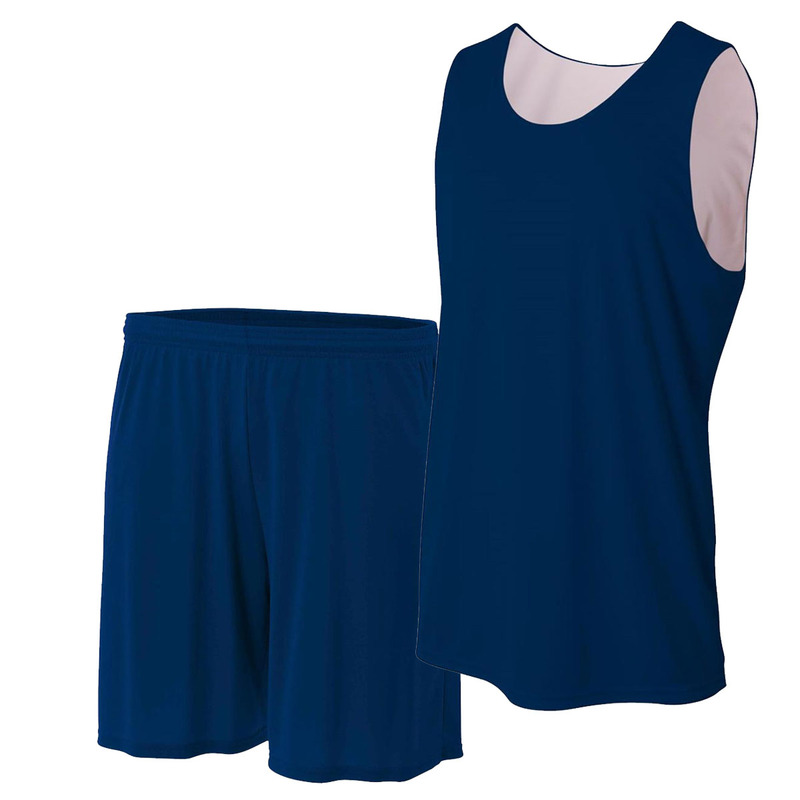 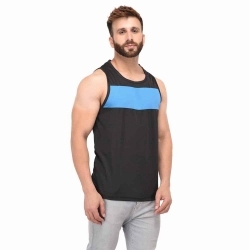 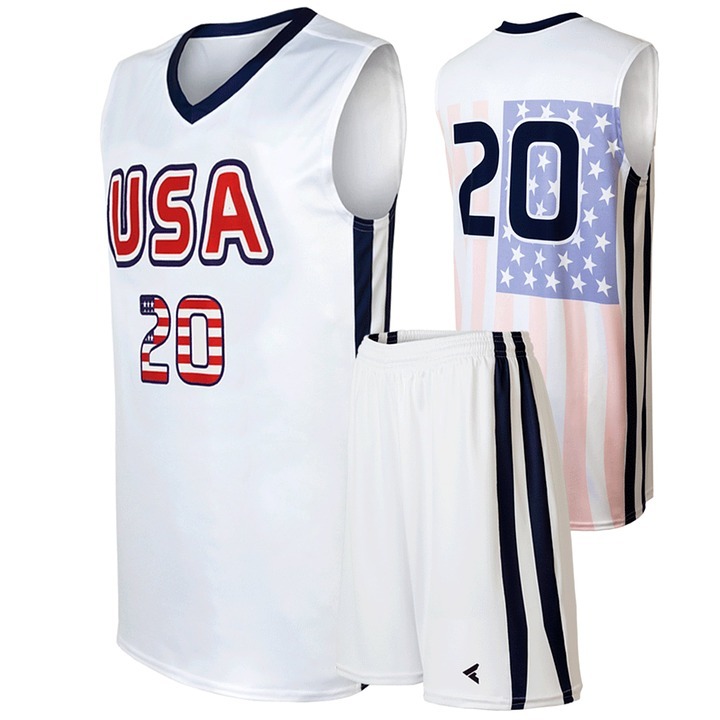 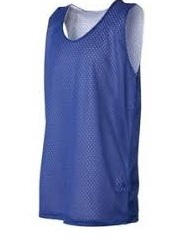 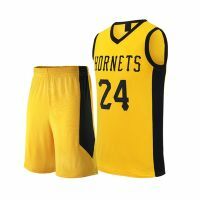 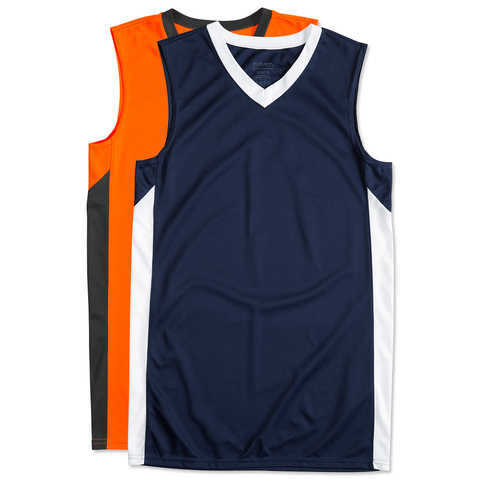 Gag wears is your ultimate plug if you are searching for the right supplier of boys basketball uniform in Punjab.